The Inspire Main Event will be held at HYDE. 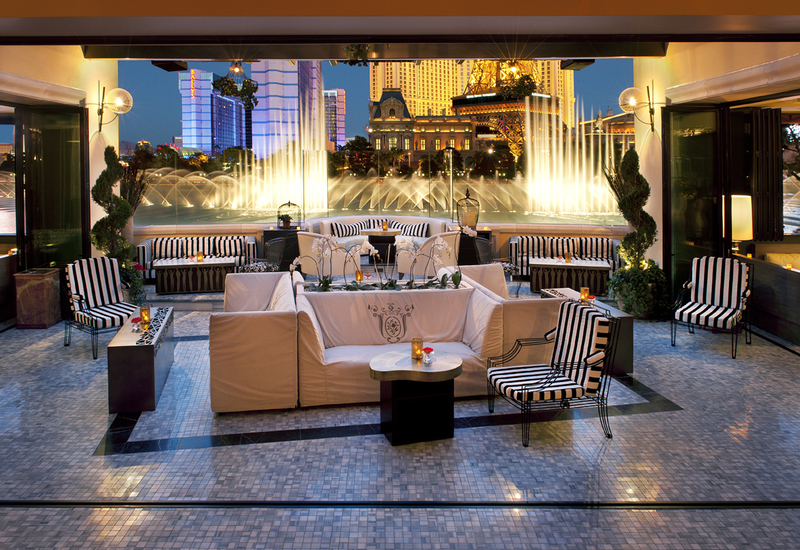 HYDE is a spectacular indoor-outdoor nightclub with a terrace overlooking the most coveted location in Las Vegas, the beautiful Fountains of Bellagio. Hyde is the ultimate chic, intimate getaway. The sophistication and luxury provide a haven from the everyday nightlife experience. Dark wood, rich leather and cozy booths create a lush, inviting ambiance and relaxing atmosphere ideal for unwinding.